Asus presented its ZenFone 5 Series smartphones on Tuesday at MWC 2018 in Barcelona. Specifically, the company has launched ZenFone 5Z, ZenFone 5 and ZenFone 5 Lite. The smartphones all have AI capabilities, 18: 9 full-screen displays with a screen-to-body ratio of 90 percent, and dual-camera systems. Also new is ZeniMoji, the company that is represented on Apple's Animoji. All three smartphones are powered by Qualcomm SoCs and the US company joined the launch event. 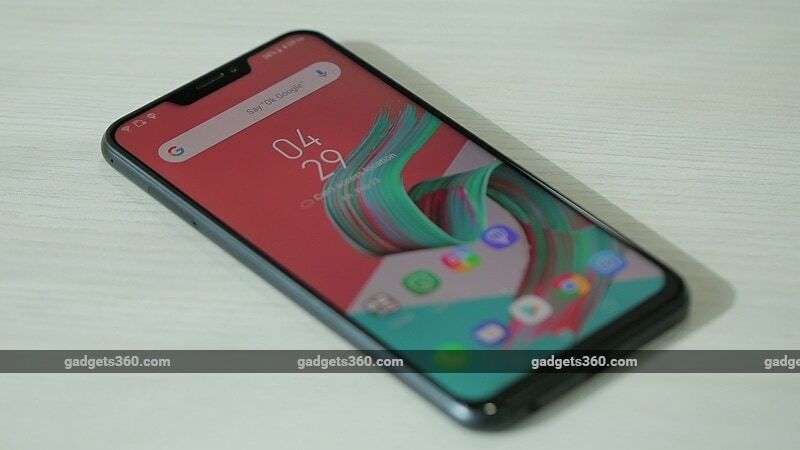 The company also introduced the ZenFone Max (M1), a smaller version of the ZenFone Max Plus (M1) running on a Qualcomm Snapdragon 430 or Snapdragon 425 SoC. "We started the ZenFone project four years ago to offer something for everyone with something for everyone," said Asus CEO Jerry Shen. "Today, the ZenFone 5 Series is the smartest ZenFone series, using advanced AI algorithms and big data analytics to provide users with a unique array of intelligent camera, communication and convenience features," adds Shen. 080×2246 pixels) display with a 19: 9 It's even bigger than the 18: 5 ratio of the Galaxy S series, but not as big as that of the iPhone at 19.5: 9. This gives a screen-to-body ratio of 90 percent. The display also supports the DCI-P3 color space and is equipped with the Asus blue-light eye filter available on older cell phones. The smartphone is powered by the Qualcomm Snapdragon 845 SoC with the AIE (Artificial Intelligence Engine) and the Adreno 630 GPU. 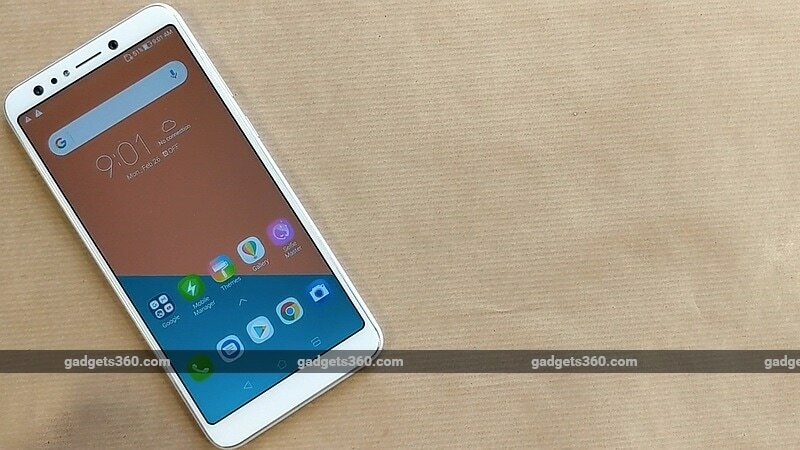 It has 4 GB of RAM and 64 GB of basic model memory, a medium-format model with 6 GB of RAM, 128 GB of memory, up to 8 GB of RAM and 256 GB of storage in the top model. 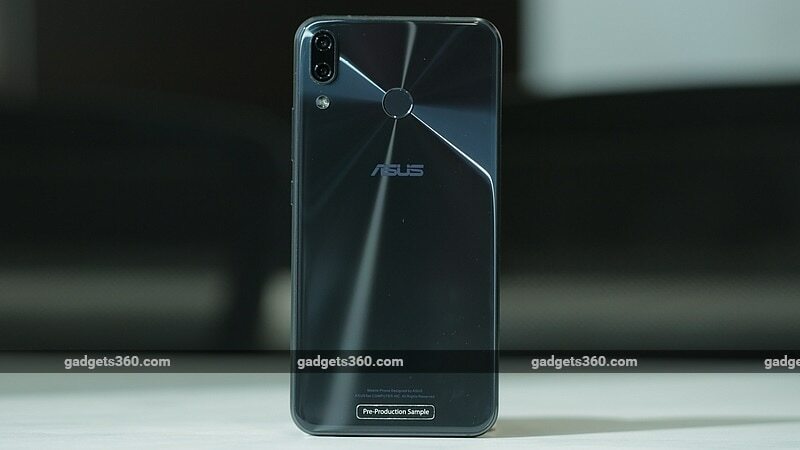 The Asus ZenFone 5Z features a dual rear camera setup, with the primary camera being a 12 megapixel Sony IMX363 sensor with a f / 1.8 aperture, 83 coupled field of view, 24mm equivalent focal length in 35mm film camera and a Softlight LED flash. The secondary camera on the back panel is paired with an 8-megapixel sensor, a 120-degree wide-angle lens, an f / 2.2 aperture, and a 12-mm equivalent focal length in a 35mm film camera. The front camera has a resolution of 8 megapixels, an aperture of f / 2.0, a field of view of 84 degrees and an equivalent focal length of 24 millimeters in a 35mm film camera. There is a 3-axis EIS for the front and rear camera, as well as a face unlock feature and real-time beautification functions. All other ZenFone 5 specifications will fit the ZenFone 5Z , with the major differences in processor, RAM and memory. It even has the same weight, Asus said. It will be available in the same color options as the ZenFone 5Z – Midnight Blue and Meteor Silver. 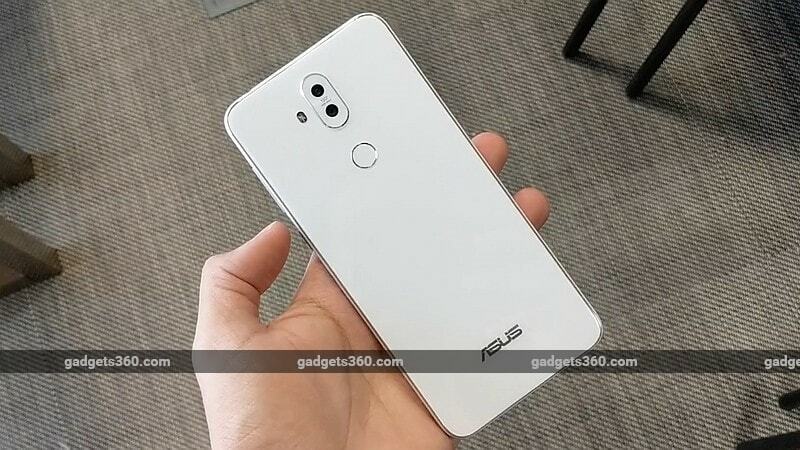 The Asus ZenFone 5 Lite has a dual rear view camera configuration, the primary rear view camera has a 16 megapixel sensor, f / 2.2 aperture, 25.8mm equivalent focal length in 35mm film camera, 80 degree field of view, PDAF and LED flash. The secondary camera has an 8-megapixel sensor, a 120-degree wide-angle lens and a 12.5-mm equivalent focal length in a 35-mm film camera. The ZenFone 5 Lite also features a dual-front camera setting – the primary front camera carries a 20-megapixel Sony IMX376 with an aperture of f / 2.0 , 85.5-degree field of view and an equivalent focal length of 23.4mm in a 35mm film camera and Softlight LED flash. The secondary camera has an 8-megapixel sensor, 120-degree wide-angle lens and a 12.5-mm equivalent focal length in 35mm film camera. 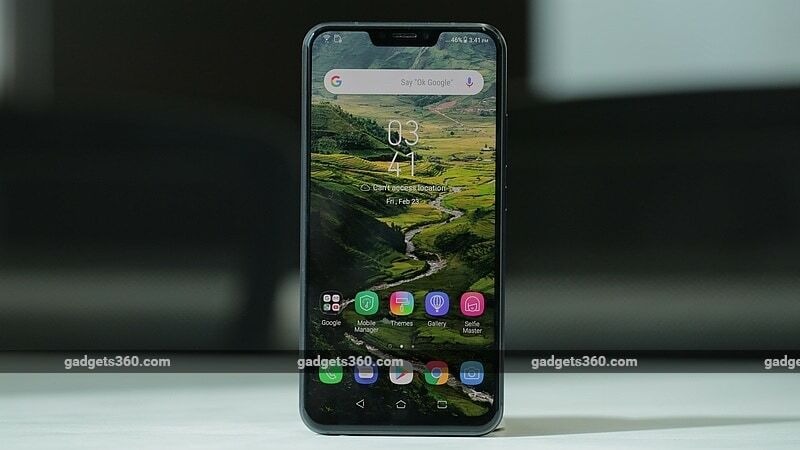 The Asus ZenFone 5 Lite's connectivity, known in the US as ZenFone5Q, includes 4G VoLTE , Wi-Fi 802.11ac (on the Snapdragon 630 SoC) and Wi-Fi 802.11 b / g / n (on the Snapdragon 430 SoC), Bluetooth v4.1, NFC, GPS / A-GPS, FM radio, a 3rd , 5mm headphone jack and microUSB. It is powered by a 3300mAh battery that provides up to 30 hours talk time for 3G and 24G standby time for 4G. It carries a fingerprint sensor on the back, with the company a 0.3-second unlock and wet fingerprint recognition. It also has a Face Unlock feature. It weighs 168 grams. It will be available in the variants Midnight Black, Moonlight White and Rouge Red. Disclosure: Asus sponsored the flights and hotel of the correspondent for the inaugural event in Barcelona. We talked about all major MWC 2018 launches on Orbital, our weekly technology podcast that you can subscribe to via Apple podcasts or RSS, download the episode, or just click on the Play button.